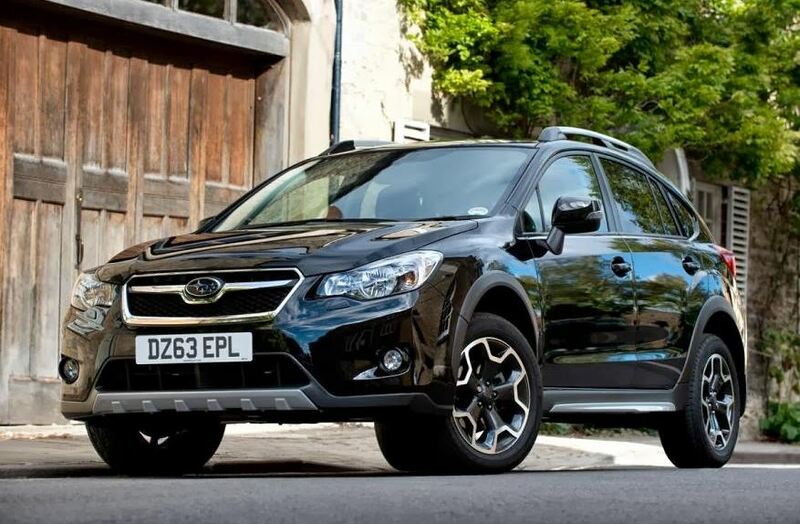 The long-expected Subaru XV Black Edition has just made its way in Australia, the SUV coming available from 29,740 AUD. For that money, the base entry-level model will feature an interesting equipment in terms of performance and style. We are talking about the wing bar edge roof racks with four roof carrying systems, a cargo step panel with tinted windows, the limited edition Black tailgate badge, as well as a shark fin antenna. 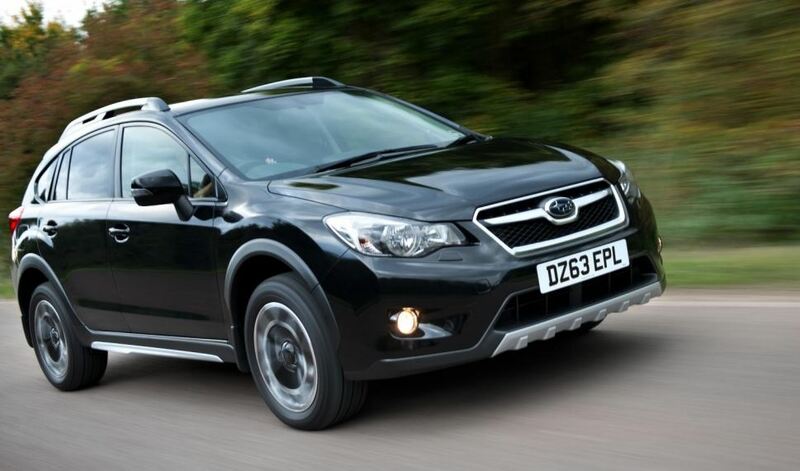 The Subaru XV Black Edition also comes with rearview camera, fog lights as well as the 17-inch alloy wheels. 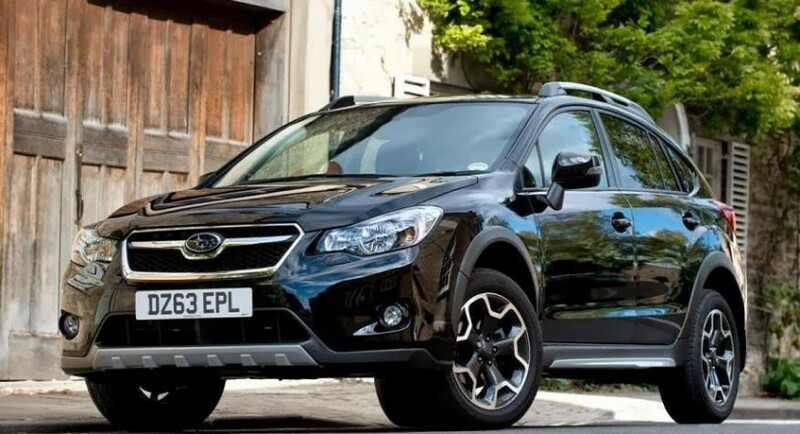 Inside, the new Subaru XV Black Edition SUV comes with Bluetooth phone and audio connectivity, while under the hood, a 2.0-liter four-cylinder Boxer unit can be found, outputting 110 kW and 196 Nm of torque. The unit is hooked to a six-speed manual or a CVT, but if you want higher power, than you should also get the 2.0i-S CVT at 38,240 AUD for the XV Black Edition model.